You use your teeth for more than you may realize, therefore, it’s important to ensure that they are clean and healthy at all times. 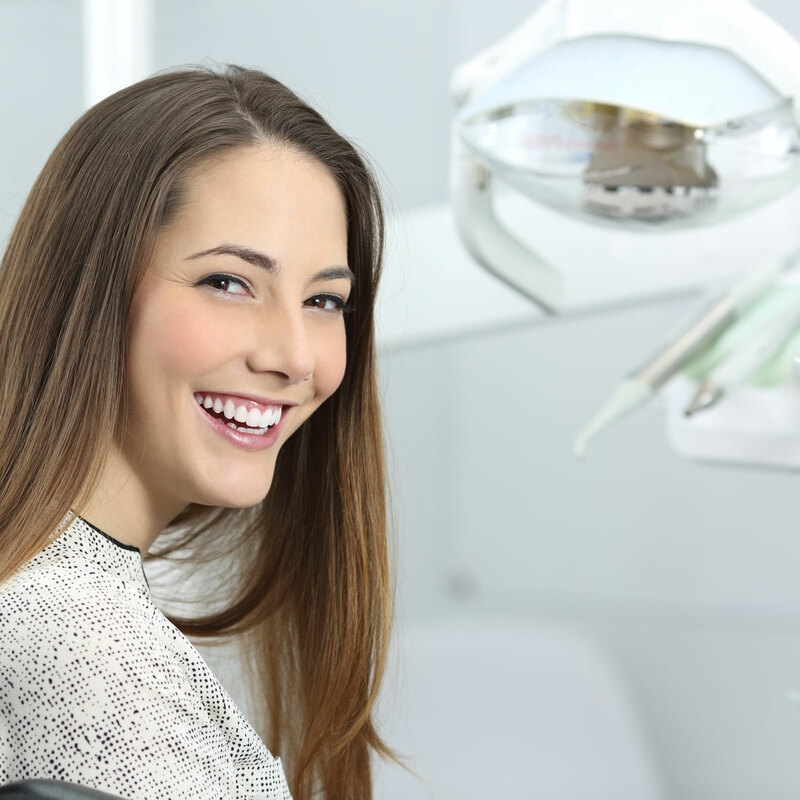 At Clean Smile Dental, our dentists can provide you with the high-quality preventive dentistry and cleanings that you need to achieve a healthy smile for years to come. For children, there are many things in life that can seem daunting or scary, whether it be trying a new food or going to a doctor or dentist appointment. As we age, we realize the things that we once feared are no longer scary, but it can take time and patience from our parents to overcome these fears. 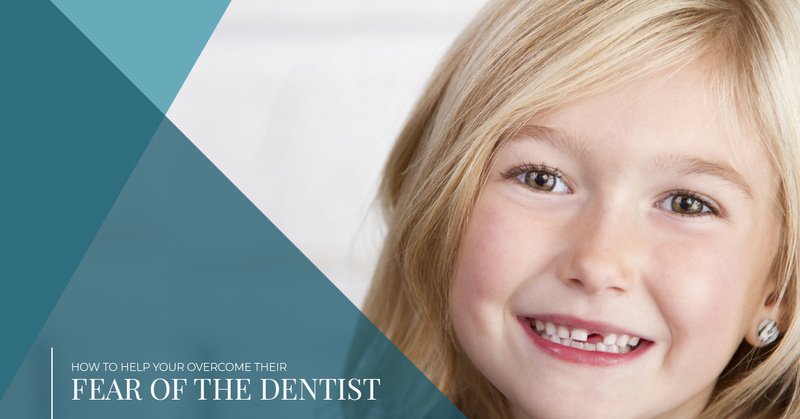 Going to the dentist is often a child’s biggest fear (aside from monsters under the bed), and in today’s post, we will give you a few tips that will help your child overcome their fear and start to be more comfortable with their regular dental checkups. As your neighborhood family dentist, our staff at Clean Smile Dental in Lancaster wants to ensure that your time with us is as comfortable and stress-free as possible. We offer a wide variety of services for the whole family, including both adult and children’s dentistry, cosmetic dentistry, dental implants, gum disease treatment, and so much more! Regardless of your age or need, we want you to feel at ease as soon as you step through our door, so if you have any questions, or you would like to schedule an appointment, contact Clean Smile Dental and speak to a friendly member of our staff today! One way you can help your child overcome their fear of the dentist more quickly is to have them start going to the dentist at an early age. Dentists recommend that you schedule your child’s first dental visit by the time they turn 1, or when their first tooth grows. It’s a good idea to pick a dentist that they can see for most of their life, as it will help them create a dental “home” that they feel comfortable visiting year after year. Children are naturally curious, which means they ask a lot of questions that parents don’t know how to answer, and going to the dentist is no exception. There’s a good chance that your child will ask you a lot of questions about what will happen when they go to the dentist. As their parent, you want to answer all of your child’s questions, but it’s important that you are careful with your answers. 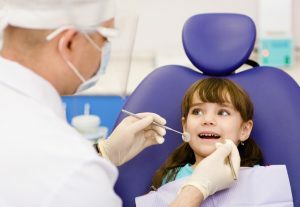 The biggest concern children have about going to the dentist is whether or not it will hurt. Try to be as honest as possible, but keep your answers positive. You may even consider putting a spin on your little one’s dentist visits by saying that if they brush their teeth two times every day, going to the dentist will be easy! Another suggestion is to try and only answer the question your child asked. It’s easy to try and explain and accidentally say too much, so instead, try to respond without giving too many details. Bribing your child is a tried and true method for getting them to do something that they may not want to do voluntarily. That being said, you should never resort to bribing your child to behave at the dentist. Promising your little one a treat if they are good could result in even more apprehension. Bribing with a treat after the visit may cause your child to wonder what could possibly happen that makes going to the dentist so bad. Not to mention, when you offer your little one a treat after their visit, it can send the wrong message, especially after hearing from the dentist that sweets cause cavities. If you’re looking for a dentist that you can trust to help your child feel calm and comfortable, look no further than Clean Smiles Dental! We are proud to offer children’s dentistry and provide your child with healthy teeth and a beautiful smile. Give us a call today to schedule your appointment! ©2018 Clean Smile Dental - Do not copy. All rights reserved.